The Bering Strait Tunnel was once a thing of fantasy, hindered by politics and cost is starting to reform itself into a reality based project. 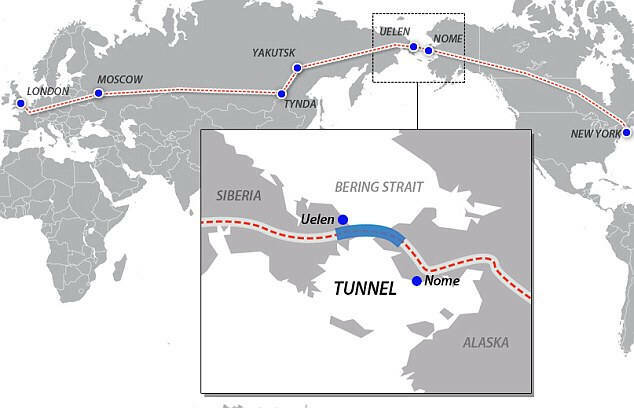 The tunnel, if and when completed would connect Russia's far east with Alaska, connecting Russia & America for the first time ever. 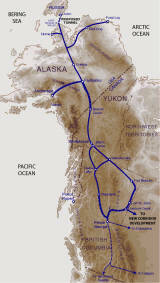 The railroad line would essentially connect London and New York City through already established rail connections but the missing piece, the biggest piece would connect much more then eager tourists and travel junkies, the Bering Strait Tunnel would connect the Far East and North America with a new world of possible trade and political avenues. Until now, cost outweighed the political red tape but thanks to the continued growth of the Russian economy and the soon to be Putin led Kremlin, the Bering Strait Tunnel has been pushed back to the forefront of the Kremlin agenda. A new "super agency" is in the works for Russia's most eastern territories. This agency is being backed by soon to be Russian President Vladimir Putin who vowed to spend $17 billion a year for new and improved railroads, and Vladimir Yakunin, president of Russian Railways, promoted a think big plan - a rail and tunnel link connecting Russia and the United States. "It is not a dream," Yakunin, a close ally of Mr. Putin, told reporters last week. "I am convinced that Russia needs the development of areas of the Far East, Kamchatka. 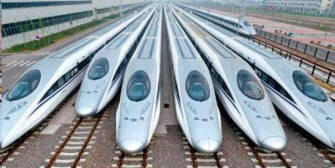 I think that the decision to build must be made within the next three-five years." Next year, Russia's railroad czar will open one big leg on the trip toward the Bering Strait - an 800 kilometer rail line to Yakutsk, capital of Sakha Republic, a mineral rich area larger than Argentina. 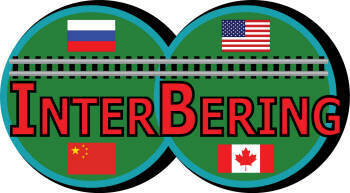 On the other side of the Bering, InterBering, an American lobbyist group set up to promote and push the railway project has been gaining momentum within Alaska and over in Washington DC. 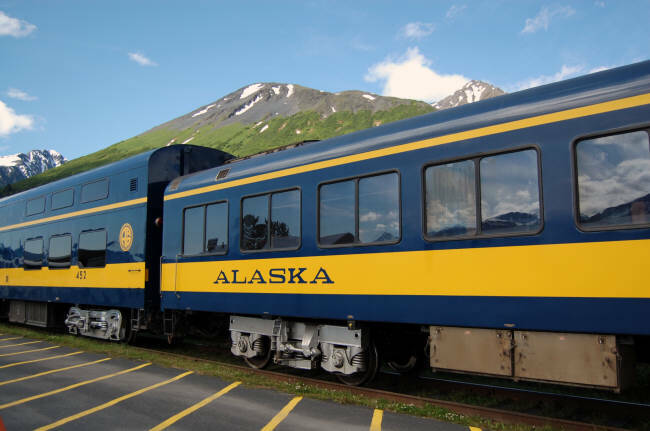 Both the state capital and the nations capital will be holding hearings on the proposed rail line in the coming months with the hopes funding being granted for initial development of the land based tracks in Alaska. Here is a video explaining the possibilities of the Bering Strait Tunnel. As you have read and now have seen, the technology and the need are both available and present to make this once labeled fantasy become a reality. With Russia’s economy and willingness to spend on their own infrastructure coupled with America’s need to harness in the Asian market and further ahead it’s job market, the Bering Strait Tunnel seems like it’s plan is destined to come to fruition in the very near future.